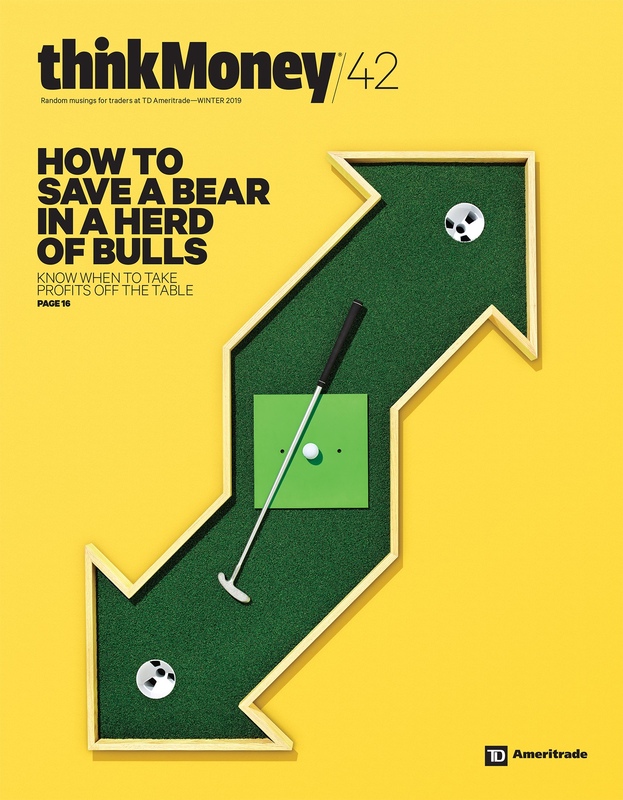 thinkMoney is TD Ameritrade's award-winning quarterly print magazine for active traders. Full of fresh thinking, humor, and trading how-to's on equities, options, and futures. thinkMoney by TD Ameritrade is a free, award-winning quarterly print magazine for active traders. Enjoy a fresh, fun take on all things equities, options, and futures, plus get insights on market trends and trading strategies. View selections of recent issues or complete past issues below. 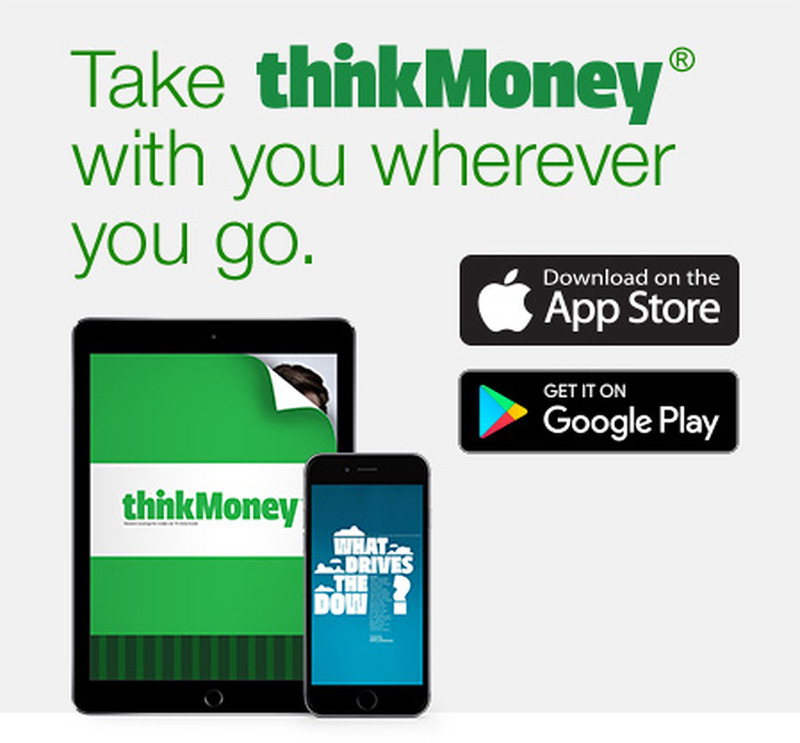 To be the first to know when a new issue is published, download the free thinkMoney mobile app on the Apple App Store or Google Play Store, or sign up for quarterly thinkMoney emails.